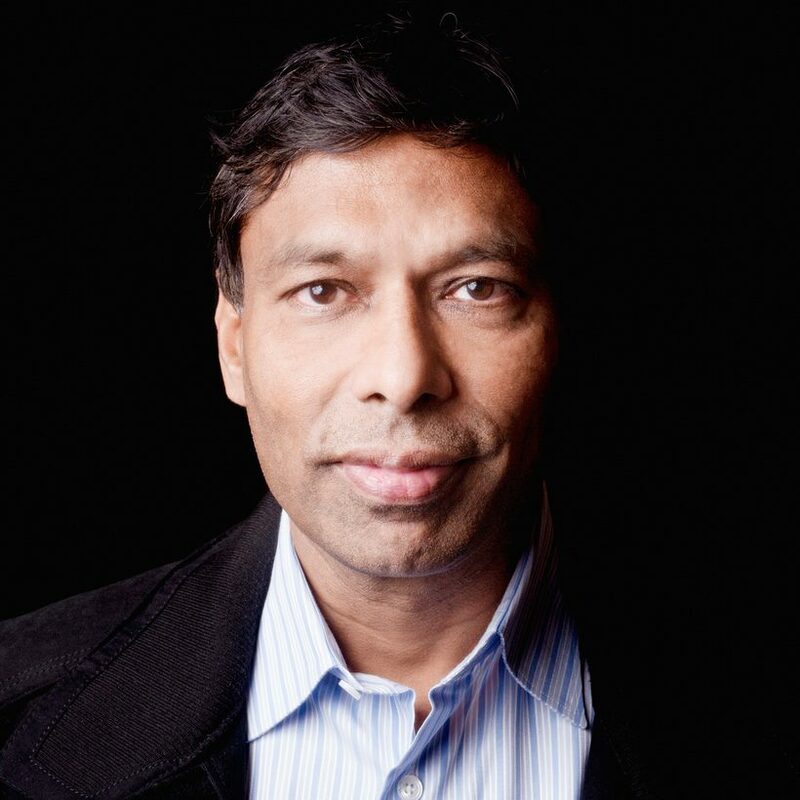 Naveen Jain is a man who knows no limits. In addition to founding Viome, Naveen is the founder of Moon Express, World Innovation Institute, iNome, TalentWise, Intelius, and Infospace. He sees beyond the current business and technological landscape to create businesses that make a true impact. Naveen graciously accepted our invite to join on Elevate with Robert Glazer to discuss how performance is linked to health and share his insights about how we have the ability to take make things like chronic illness truly a matter of choice. We hope you enjoyed this Elevate with Robert Glazer episode. If you did, we’d greatly appreciate you rating and/or reviewing it on Apple Podcasts. You can also subscribe for FREE so you don’t miss an episode!